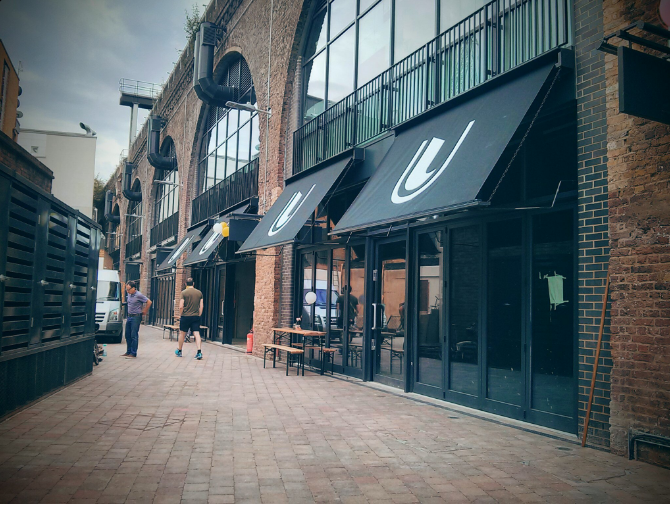 The Union Theatre is a small fringe theatre situated in the borough of Southwark in London, England. It was established in 1998 by Sasha Regan who took the initiative to convert a disused paper warehouse on Union Street near Southwark station into a functioning theatre. Set beneath railway arches, it is one of the more distinctive theatrical spaces in London. The Union has a reputation for staging high-quality musicals in its tiny studio space. 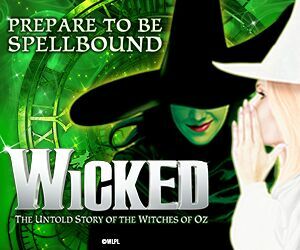 Some of its acclaimed productions include Stephen Sondheim's Sweeney Todd, Adler and Ross' The Pajama Game, Gilbert and Sullivan's The Mikado (an all-male version) and HMS Pinafore. The Union won the accolade of Best Up-and-Coming Theatre in the 2008 Empty Space Peter Brook Awards. The Union hosted the London premier of a new musical, Once Upon A Time At The Adelphi, in March 2010. 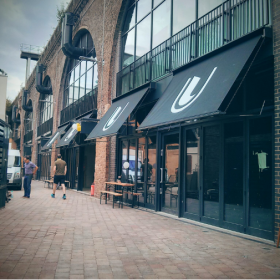 In July 2016, after almost twenty years in its original premises, the Union Theatre moved into new, specially-built premises just across the road from its original site. The theatre's new home, which "will keep the heart of the Union intact," offers a restaurant, rehearsal room, and some offices to let. Enhanced facilities include tiered seats and an increased seating capacity. Joining Declan and Bronté in the cast for Striking 12, written by Tony Award-winning Rachel Sheinkin and musical duo Brendan Milburn and Valerie Vigoda, will be Danielle Kassaraté, Kate Robson-Stuart and Leon Scott. Is it a date in your diary? A modern take on Hans Christian Andersen’s short story The Little Match Girl, Striking 12 heads for London’s Union Theatre from 28 November to 23 December 2018. Will you be joining in the celebrations? Have you watched the post-show Q&A Faves founder Terri Paddock hosted this week at MIDNIGHT? 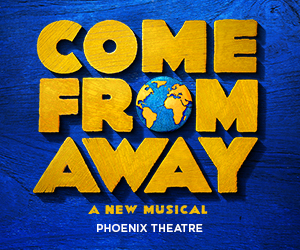 Catch up here to find out how this brand-new British musical adapted from an Azerbaijani play came about, what Stalin's Great Terror was all about, how you balance natural and supernatural, how lighting frames the stage... but no spoilers! And ask yourself: what would you do if the secret police knocked on your door? New British musical Midnight strikes at the Union in Sep. Who’s in the cast? As part of her ongoing post-show Q&A series, on Thursday 20 September 2018, Faves founder Terri Paddock makes her Union Theatre debut to talk to the writers and the stars of new actor-musician British musical MIDNIGHT. Got any questions?